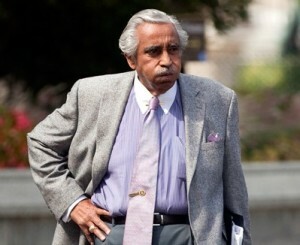 Consider the case of Democrat Charles Rangel. After serving in the military Rep. Rangel was elected to the U.S. House of Representatives where he rose to the extremely powerful position of Chairman of the House Ways and Means Committee. 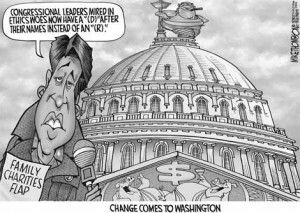 As chairman of that committee he oversaw the development of the tax code to which you and I have to comply. During his ascension to power Mr. Rangel seems to have accumulated a great deal of wealth, perhaps even beyond the amount you would expect on his government salary. 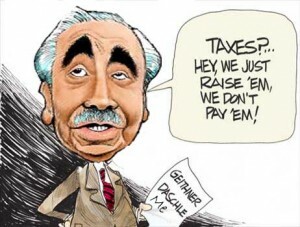 Recently found guilty of breaking house ethics rules and censured Rangel does not seem to understand what he really did wrong…for the most part.